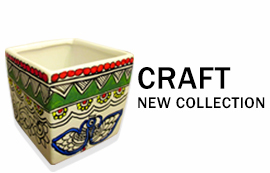 Ultimate destination to discover and own authentic Madhubani art. 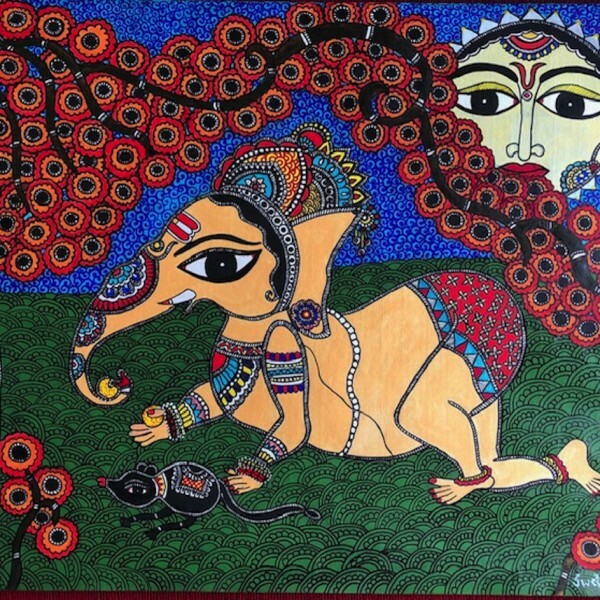 Epic and world class work by a truly gifted artist. 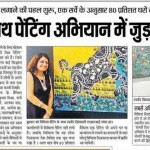 All the best TTITLI GALLERY! 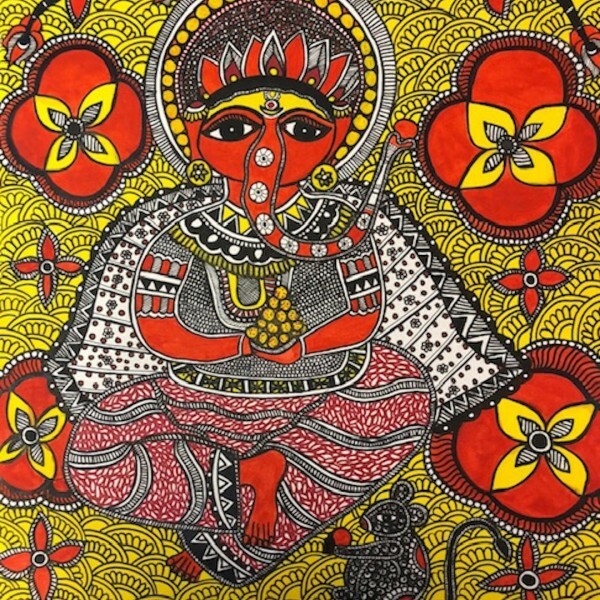 Unique style of Madhubani Art ... full of reality & beauty with it's own composition ... best wishes . 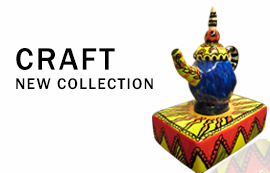 Thank you n i wish that evry year TTITLI Gallery get a more more more success. 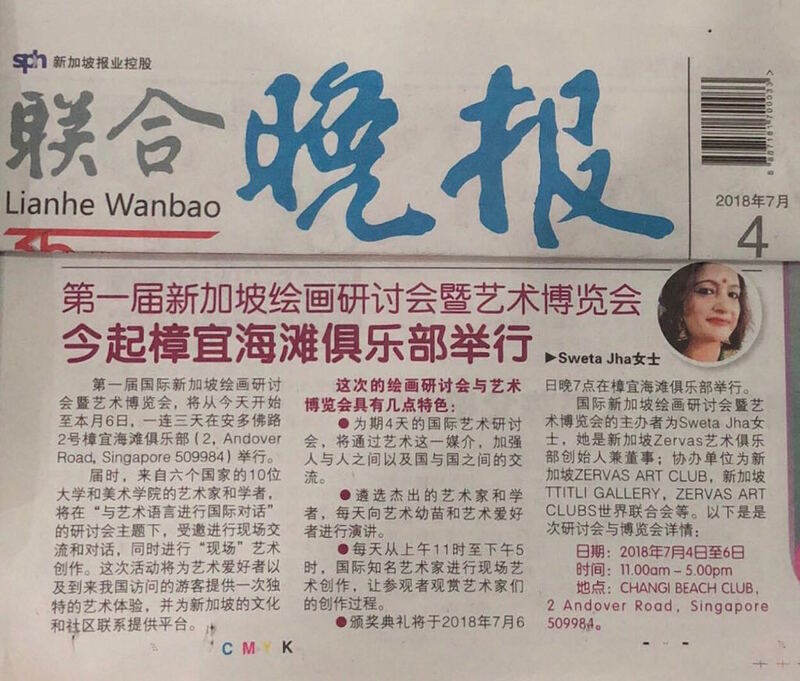 [caption id="attachment_3522" align="alignnone" width="150"] Singapore International Painting Symposium 2018. 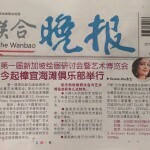 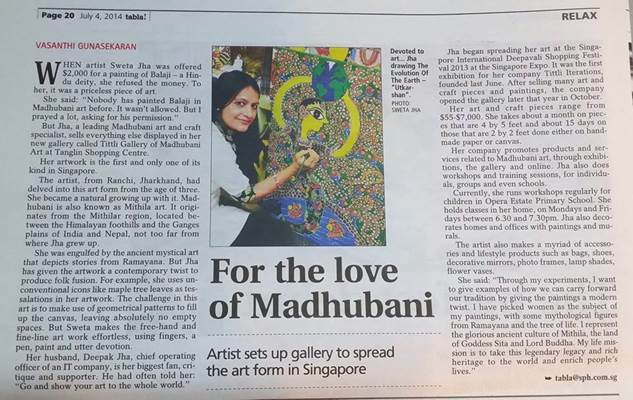 [/caption] Artist sets up gallery to spread the art form in Singapore. 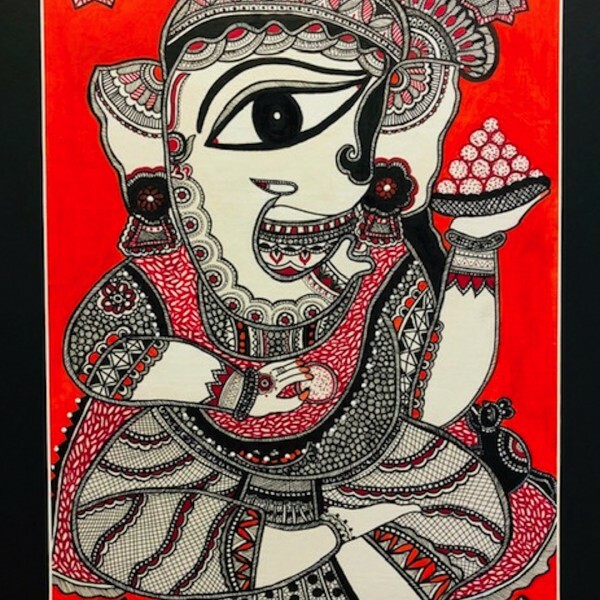 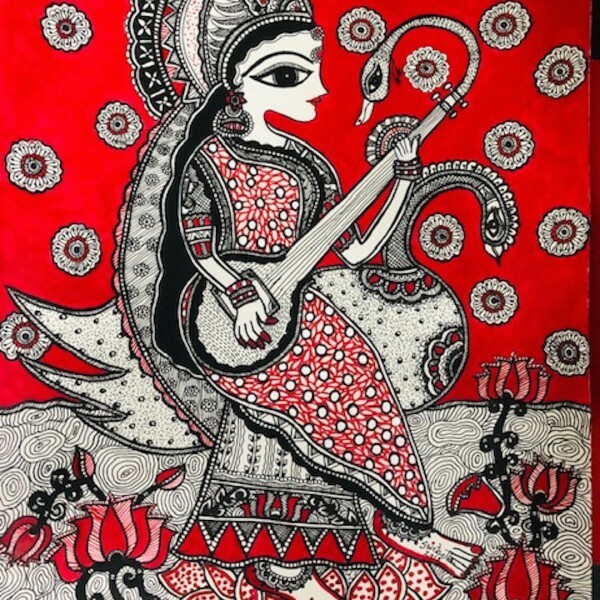 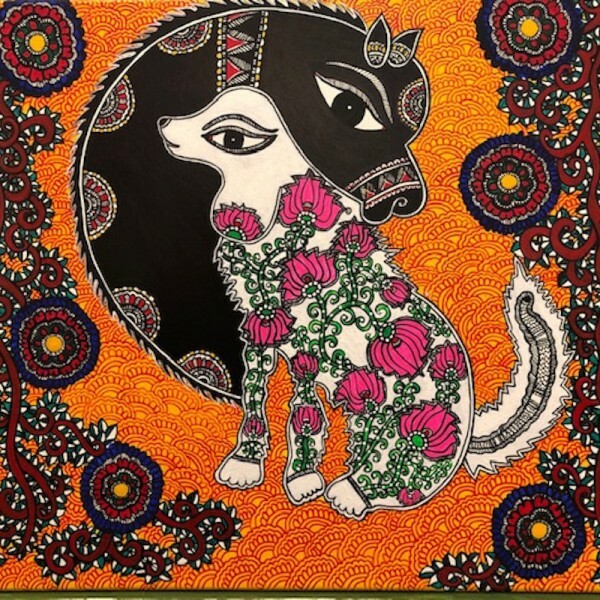 Ttitli Iterations Pte Ltd. is Singapore's leading art firm that promotes products and services related to Madhubani Art. 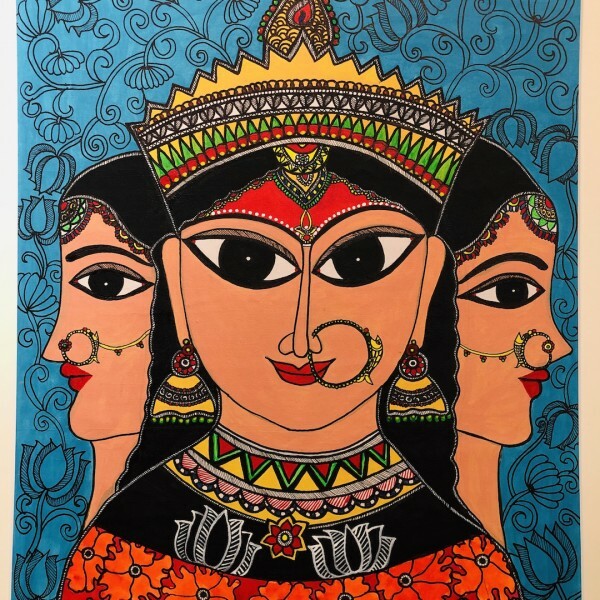 Its core business consists of selling paintings and thematic products, promoting art exhibitions & shows, organizing events, art trainings and workshops. 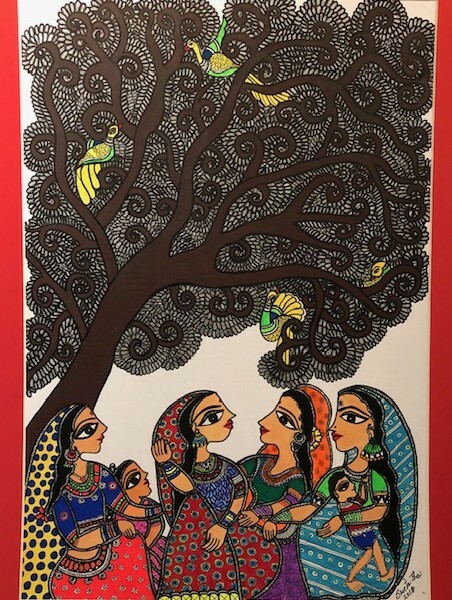 Sweta is an acclaimed Madhubani Art & Craft specialist with over two decades of association with this mystic and renowned art form. 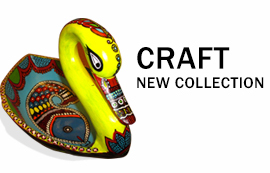 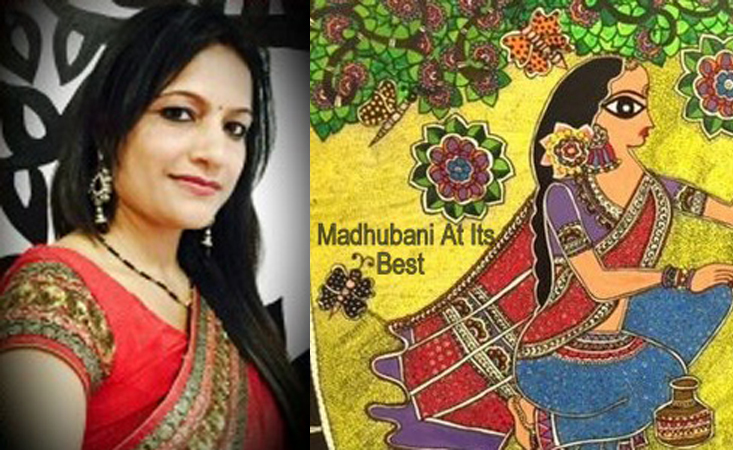 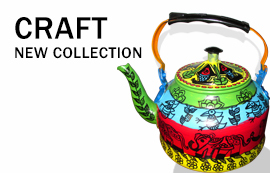 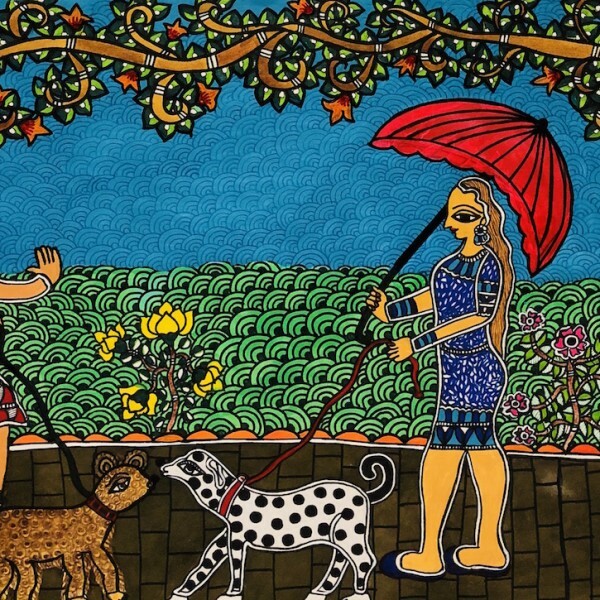 The mission of TTITLI is to take the timeless beauty of Madhubani Art to the world.